It was an honour to be invited to speak at the internal launch of Allergan’s latest injectable product, Juvéderm® Volite, yesterday. 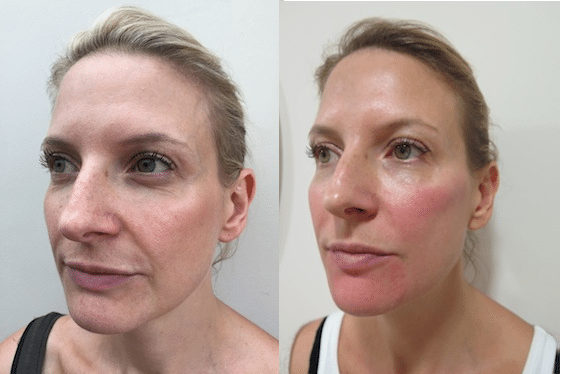 Volite is Allergan’s first injectable designed to specifically address skin quality and is suitable for treating the face, neck, décolletage and hands. 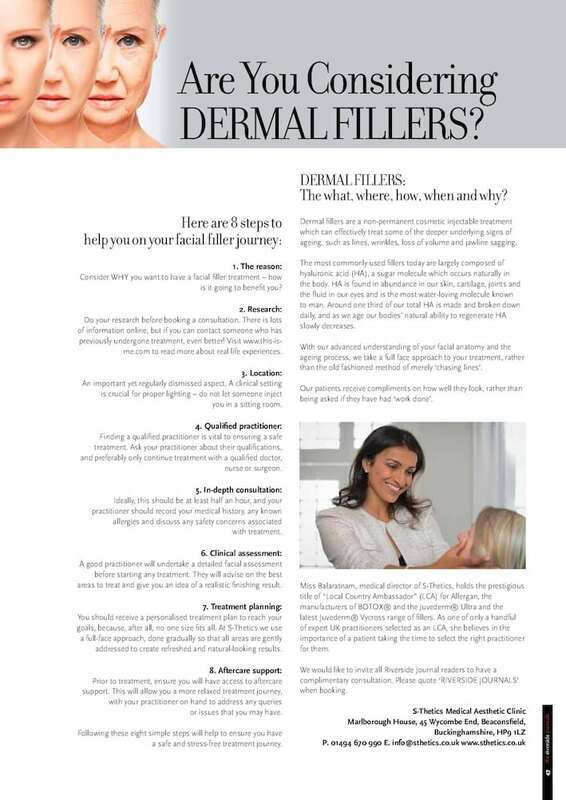 Clinical data has so far shown strong improvements in skin hydration and elasticity and reductions in fine lines. Results can last up to 9 months with a single treatment. Volite is composed of hyaluronic acid (“HA”). HA is found in abundance in our skin, cartilage, joints and the fluid in our eyes and is the most water-loving molecule known to man. Around 1/3rd of our total HA is made and broken down daily, and as we age our bodies’ natural ability to regenerate HA slowly decreases. As part of the initial evaluation phase, my patients have already shown strong improvements in skin quality and I’m looking forward to offering this treatment to all our patients at S-Thetics. 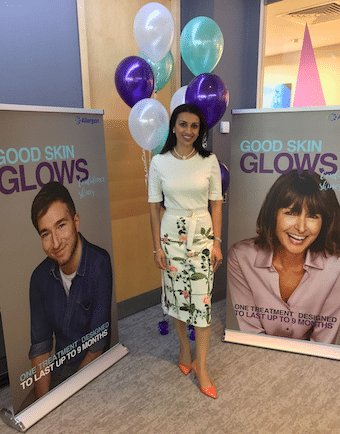 Miss Balaratnam is a “Local Country Ambassador” (LCA) for Allergan, the manufacturers of BOTOX® and the Juvederm® Ultra range of fillers. As one of only a handful of expert UK practitioners selected as an LCA, she regularly trains and mentor other health care professionals in non-surgical cosmetic rejuvenation treatments and injection techniques and I am actively involved in training programmes both within the UK as well as internationally.